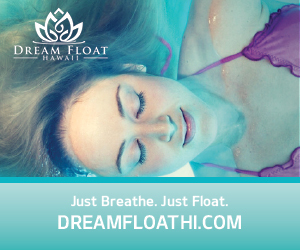 Deepen your understanding of the subtle body system and how you can use energy and Ayurvedic science to facilitate healing. 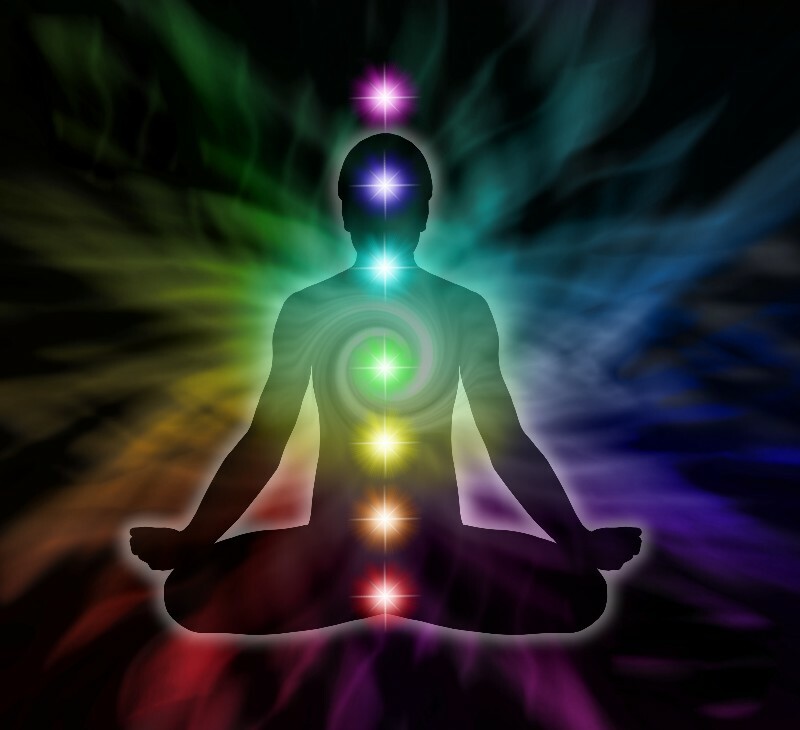 This 17 hour weekend workshop will focus on the theories and understandings of the subtle or energy body as applied in yoga and an intro to Ayruveda. 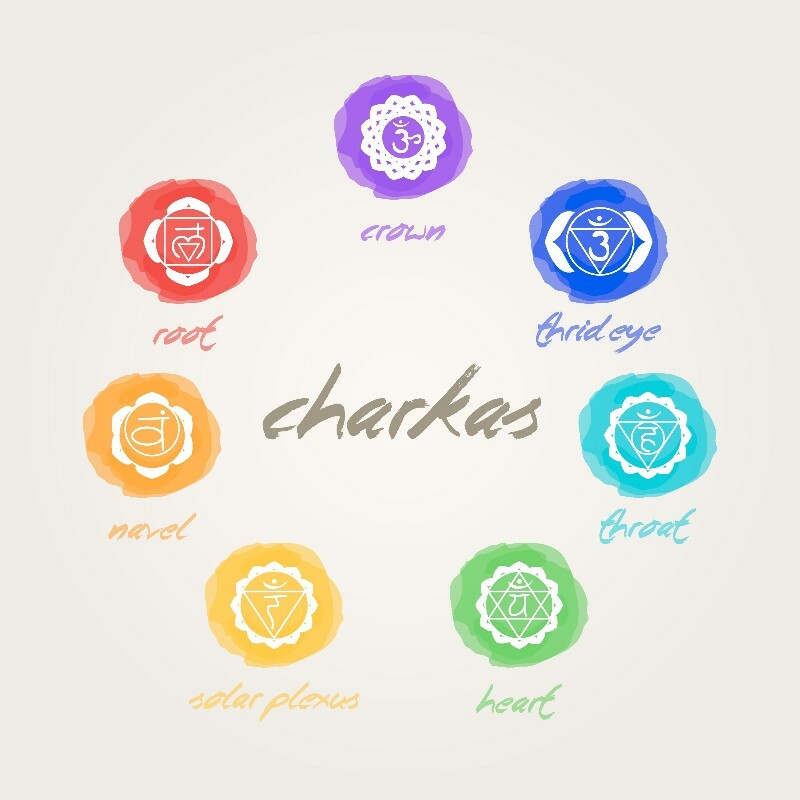 We will discuss chakra theory and the panchamaya (five kosha) model as well as the meridian system and how these systems impact and influence us on physical, mental, emotional, and spiritual levels. You’ll be guided through experiential practices to learn to work with your own energy in your own healing, in your practice or partnership with others! 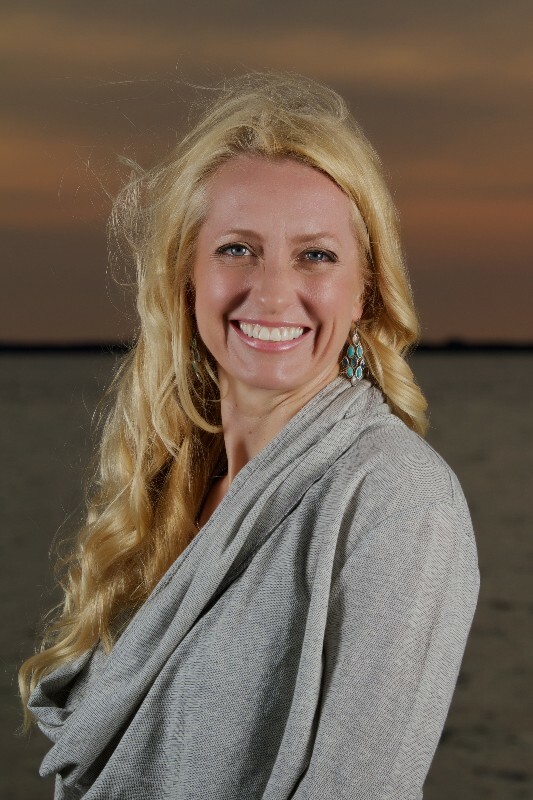 Your Instructor: Lisa McGalliard, E-RYT 200, RYT 500, Certified iRest Instructor, Doctoral Candidate in Hindu Philosophy at Hindu University of America–visit our website for more information!